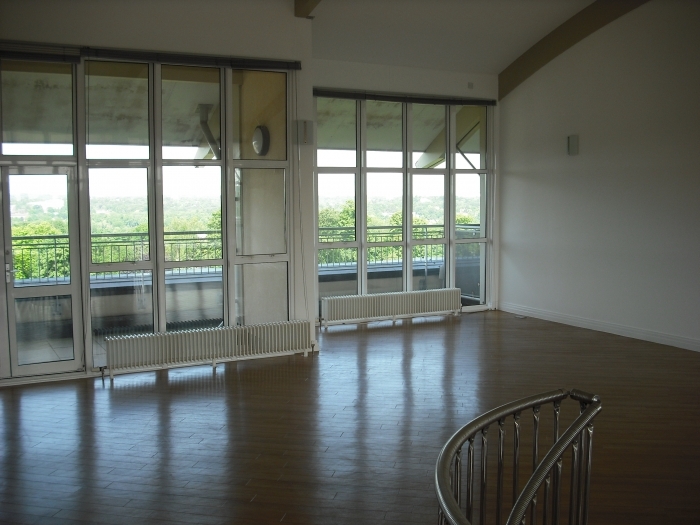 LARGE FOUR BEDROOM DUPLEX PENTHOUSEIN THE LEAFY SUBURB OF MOSELEY BENEFITTING FROM A VERY GENEROUS FLOOR PLAN, PLENTY OF LIGHT AND SPECTACULAR VIEWS BACK TO THE CITY. THE APARTMENT COMES WITH TWO SECURE PARKING SPACES, USE OF RESIDENTS GYM AND SWINNING POOL AND HAS TWO TERRACES. THE PROPERTY IS CURRENTLY UNFURNISHED AND CAN BE LET ON THAT BASIS, ALTERNATIVELY THE LANDLORD WILL HAVE IT FURNISHED BY INTERIOR DESIGNERS AND WILL LET IT FOR £2500 PER MONTH. VIEWINGS ARE HIGHLY RECOMMENDED.